SATURDAY March 30th starting at 10:00 am! SHOP, SELL AND ADVERTISE WITH US! DO YOU WANT TO MAKE EASY $$$? Clean out your children's closets and earn up to 70%! SATURDAY October 6th starting at 8 am! We are NOW accepting TWEEN AND TEEN BOUTIQUE CLOTHING!! 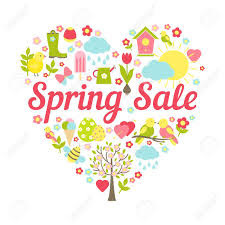 SPRING SALE DETAILS COMING SOON!! The plan is to have a SPRING SALE! We are working on DATES & NEW LOCATION details...Stay tuned to our website and Facebook page for more updates. Thank you for your patience and we LOVE our loyal fans! Strollers and Kids are welcome!! THURSDAY, AUGUST 20TH AT 12:30PM! NOW ACCEPTING VENDORS!! EMAIL US AT INFO@BRSMOCKMARKET.COM FOR MORE INFO. Great Toys from Melissa and Doug! INTERESTED IN SELLING YOUR OVERSTOCK, BEING A VENDOR OR ADVERTISING...EMAIL US! 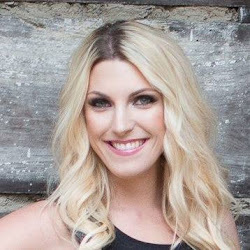 Do you have "DANCE" Dresses that your daughter has only worn once? Sell them in our sale and earn up to 70%! THURSDAY, JANUARY 30TH AT 12:30PM! 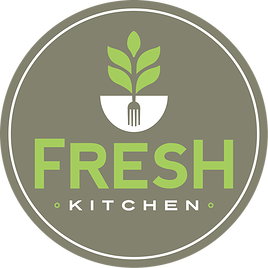 I would like to introduce you to one Baton Rouge's hottest new places to eat healthy and of our newest web sponsors~ Fresh Kitchen! Healthy meals to go~made from scratch!!! • CONVENIENT! No recipes. No clean up. Just heat and serve. I have personally tried several meals from their menu and they were all so delicious and fresh!! How many times have you had the thought during the day "What are we going to have for dinner? "...Well, no more runs through the fast food drive thru! The answer is here! Pick up a healthy meal from Fresh Kitchen that your whole family will enjoy! Feel good about what you are serving your family for dinner. 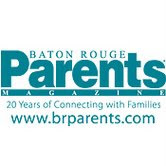 Check out their ad on our website and head on over to their website for more information! Come shop the Pre-sale on Thursday for only $5! REGISTRATION TO SELL OPENS SOON! We would love to hear from you! You can contact us at info@brsmockmarket.com. Please allow up to 24 hours for a reply.